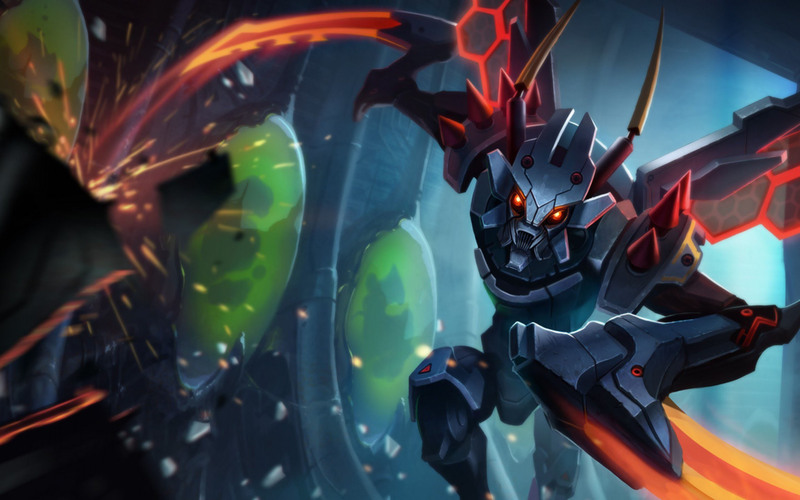 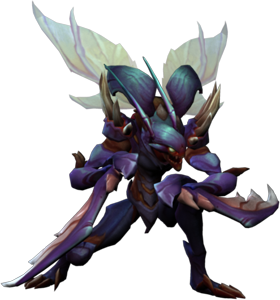 Kha’Zix the Voidreaver is a League of Legends Champion which was released in September 2012. 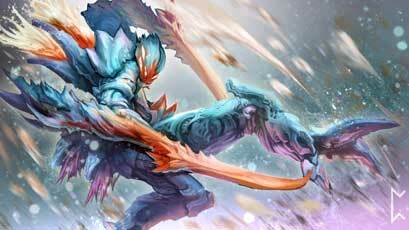 He is classified as a melee assassin and uses Mana as his resource. 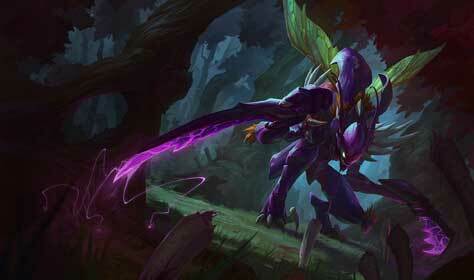 Kha’Zix gains strength by consuming his opponents and prey..he and Rengar fought until both of them almost died. Noe Kha’Zix looks forward to another battle with him.